Dine! Shop! Play! 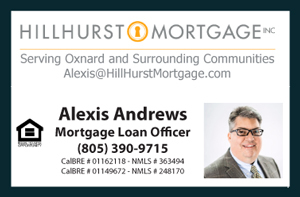 and Live in Oxnard California’s newest and most modern and highly integrated community of Riverpark. Obtain this great Condo For Sale at Riverpark in Oxnard CA for an investment of $309,000 located on 425 Green River St, Oxnard, CA 93036. Don't Miss This Great Opportunity! STANDARD SALE!!!! Move right in to this super clean North Oxnard Riverpark Home. Great family neighborhood in a quiet community. This home offers 3 bedrooms & 2 1/2 bathrooms, Pergo flooring, custom paint, corian counter-tops in kitchen, recessed lighting, ceiling fans, upstairs laundry room, and custom closet organizers. Fabulous master-planned community; new elementary & middle schools. Walk to The Collection retail shops, movie theaters & restaurants. This home is truly a pride of ownership....a definite must see!